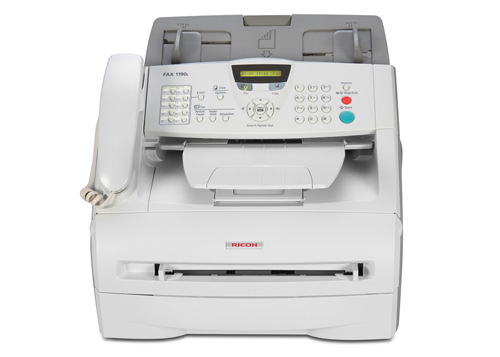 Advanced Office offers businesses in Orange County, San Diego, Los Angeles, and the Inland Empire competitive prices on Ricoh's full line of fax machines. 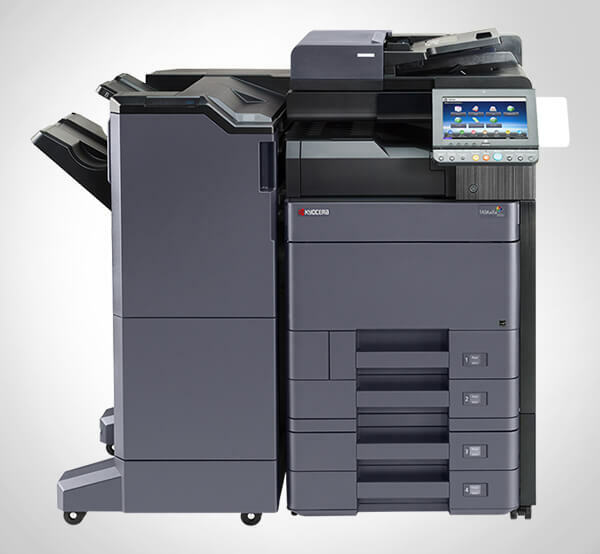 We are Southern California's leading authorized Ricoh dealer and have over 30 years of experience supporting the office equipment needs of businesses of all sizes. Our factory-trained Ricoh experts can help you make the best purchasing decision for your company when it comes to low-, mid-, and high-volume multifunction fax machines. 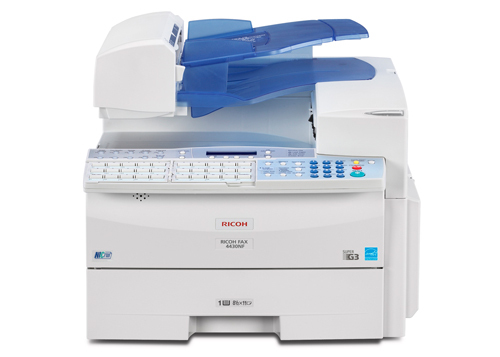 Ricoh's multifunction fax machines range from compact, all-in-one models for small to mid-size offices, to technologically advanced, high-capacity models for large offices. Possible add-on features include printing, copying, color scan-to-email, network ready faxing, internet faxing, IP faxing, LAN faxing, and more. These machines are also eligible for Advanced Office's leasing program and service and maintenance agreements. 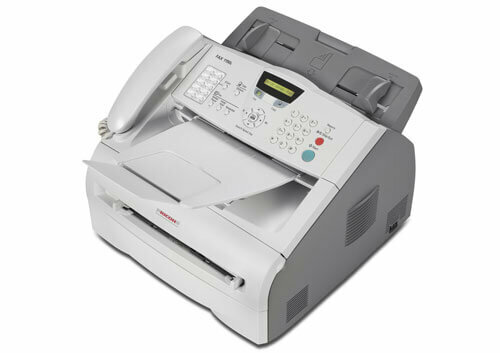 The flexibility, affordability, and convenience of Ricoh's fax machines, make them a very popular product among our clients. Call today to speak with one of our Ricoh specialists; they'll provide you with a free needs analysis to determine which fax machine will best meet your needs and budget. Not only did you take such great care to make sure that we had purchased the equipment that best suited our needs but you also followed through in all areas to make sure all equipment . . .